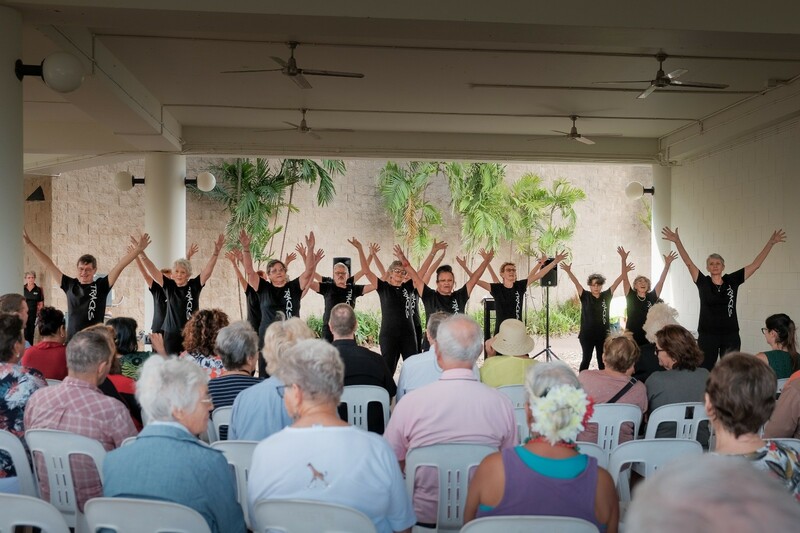 A number of seniors reported a touch of event fatigue this week – happily so, we should add – and certainly it’s been a busy time of year with not only Seniors Month activities, but racing, Darwin Festival and the Desert Festival on the calendar too. We’ve noted those record-hot July temperatures and some fairly warm August days, according to BOM, the “heart of the Dry season is probably over” and so we’re sadly farewelling the Dry Season for 2017. So now what? 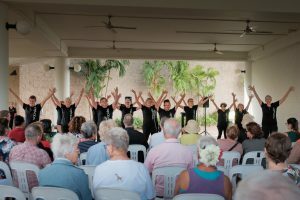 Well, the good news is many activities which were available to try in Seniors Month run almost all year-round and in line with WHO guidelines around accessibility, affordability, range of activities, location and integration – and also offer NT seniors comfortable and cool conditions as well.
. All easy and low-costs ways to let other senior Territorians know what’s on and where to go to in every month of the year.